Even the most avid traveler will always be able to find unexplored places, countries, and cultures because our planet is so diverse. Rice terraces, waterfalls, and clear waters - we have collected for you 30 attractions that everyone should see at least once! 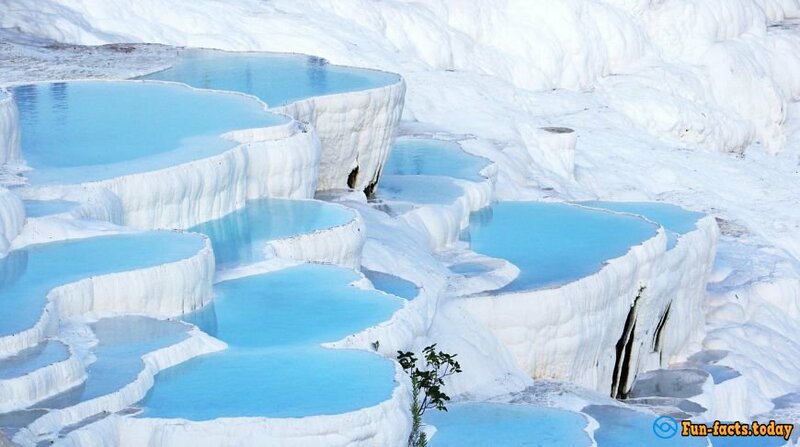 The natural object in the Turkish province of Denizli represents 17 geothermal wells, which look remarkably! Dazzling white terraces are included in the UNESCO World Heritage List. And it's opened for swimming. 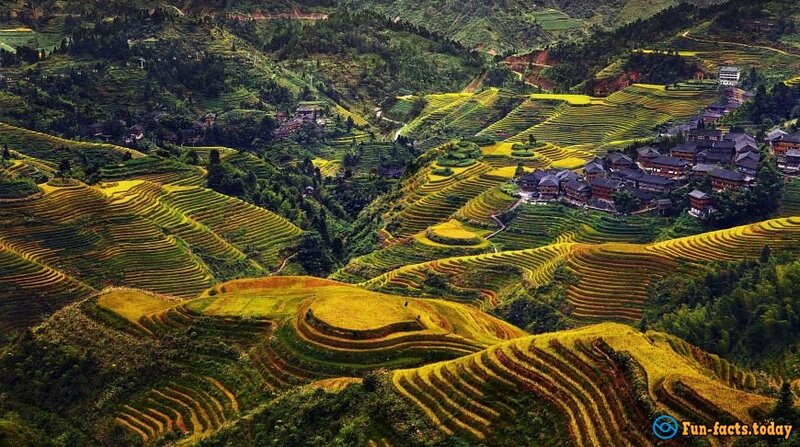 The most famous rice terraces in China, Longji Rice Terraces, thanks to its unusual shape are called "Dragon Ridge." They are not far from Guilin district and towering over the sea at 300-1100 meters. The most spectacular views of this place can be observed in spring when the water reflects the blue sky and the sun. 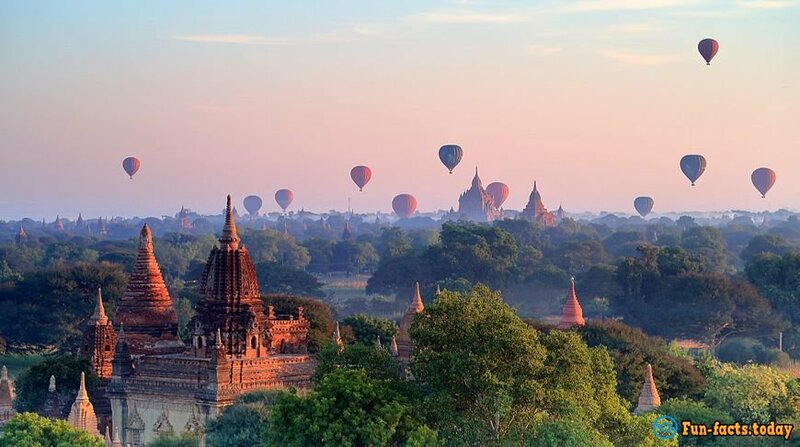 The ancient city of Pagan in Myanmar, the state is the archaeological area with pagodas, temples, and monasteries. The most famous and beautiful of them is the Buddhist temple Dhammayangyi Temple and Ananda. Once seen this ancient city, you will remember it forever. 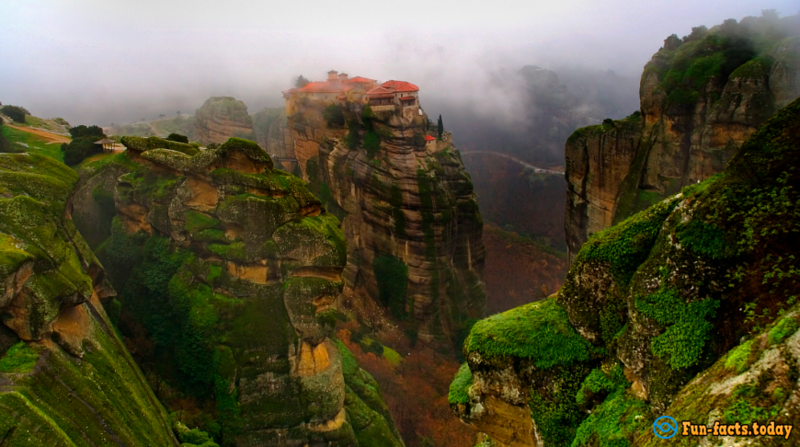 The largest complex of monasteries in Greece affects primarily for its location. It's located on the tops of rocks, reaching a height of 600 meters. Monasteries are a unique attraction since they were built in 950-970 years when there were no roads, no equipment, and all materials were raised on the rocks by hand. Dried lake in the south of the Altiplano desert plains is the largest salt marsh in the world. 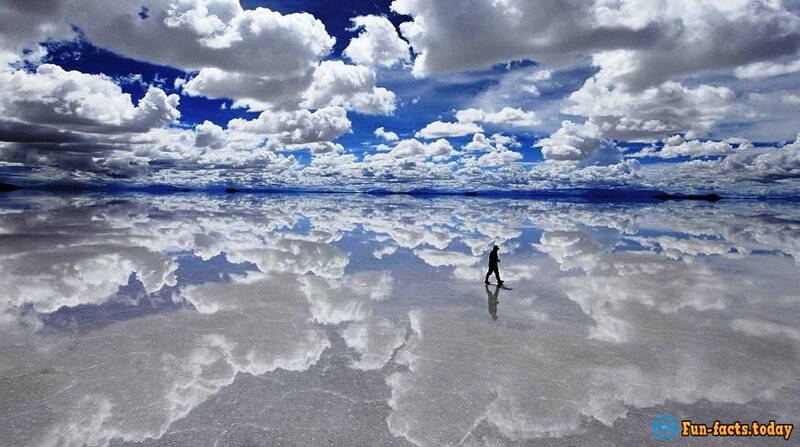 The mirror surface reflects Uyuni cloud that creates just an incredible sight! 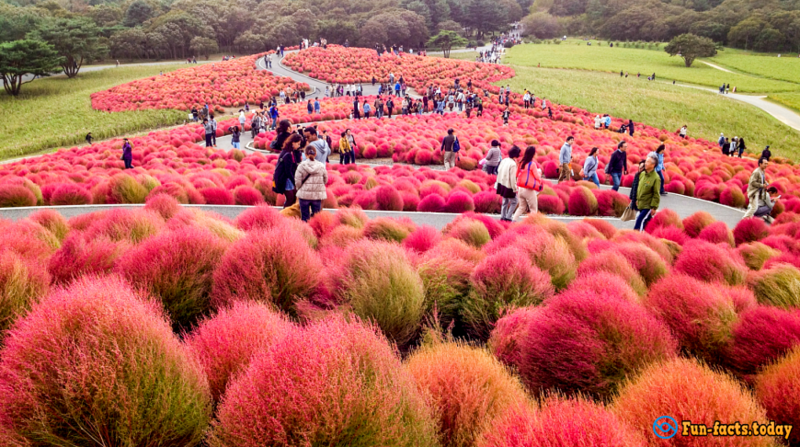 In the park of the Japanese city Hitachinaka, you can admire the beauty of nature at any time of year, because there are plants which are blooming every season. 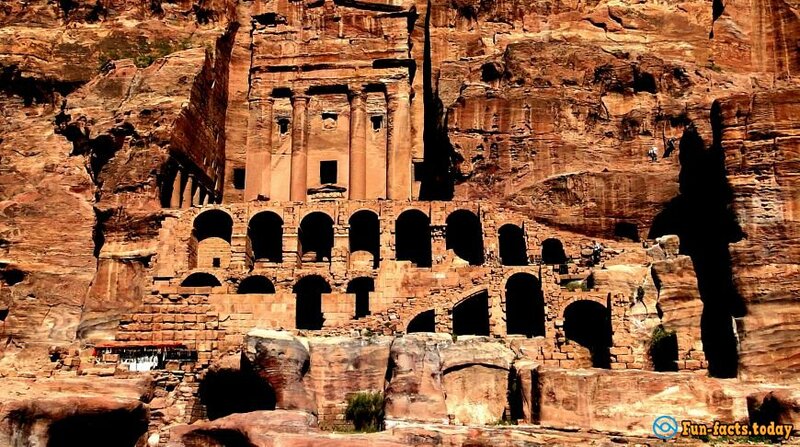 Temples in the city of Petra in Jordan are the unique attractions. In the century AD, they were completely cut out of the rocks. 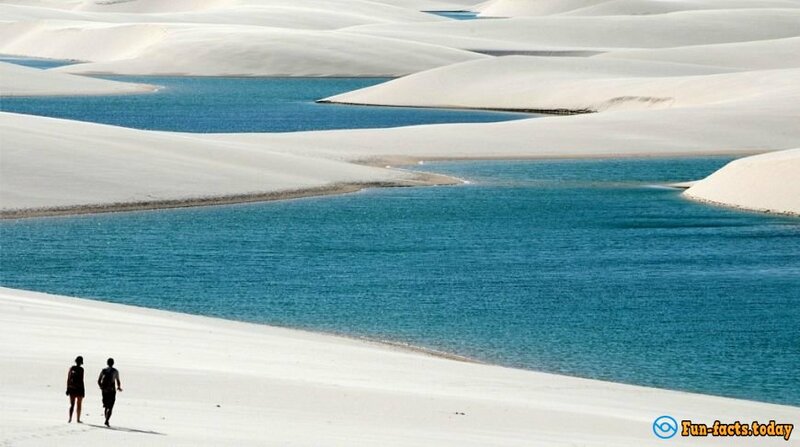 National Park in the Brazilian state of Maranhao is known for its sand dunes. Especially fascinating views can be observed in the wet season. 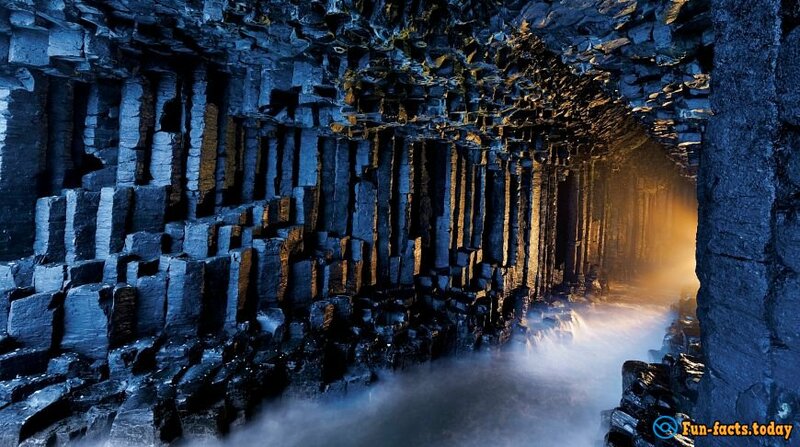 Washed in the rock cave is located on the Scottish island of Staffa. Its walls are vertical basalt columns up to 20 meters high. Entrance to the cave is too narrow for boats, so if you want to get into it, you have to walk along the edge of the water. 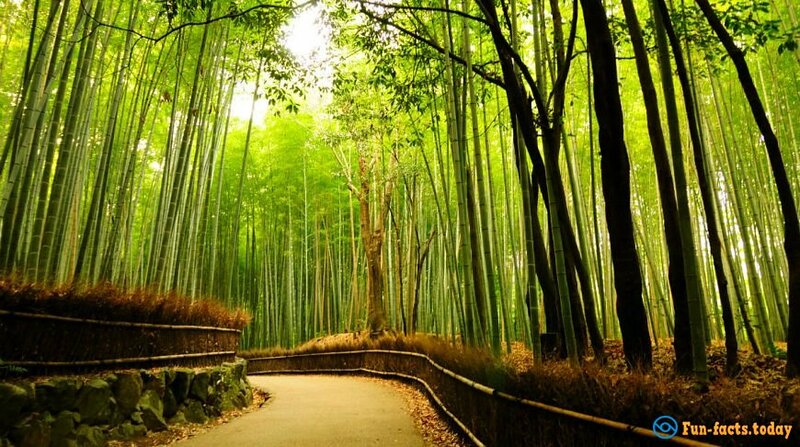 Sagano bamboo forest is an amazingly beautiful natural attraction, which is located near Kyoto. It is a picturesque avenue of tall trees, which look very impressive. 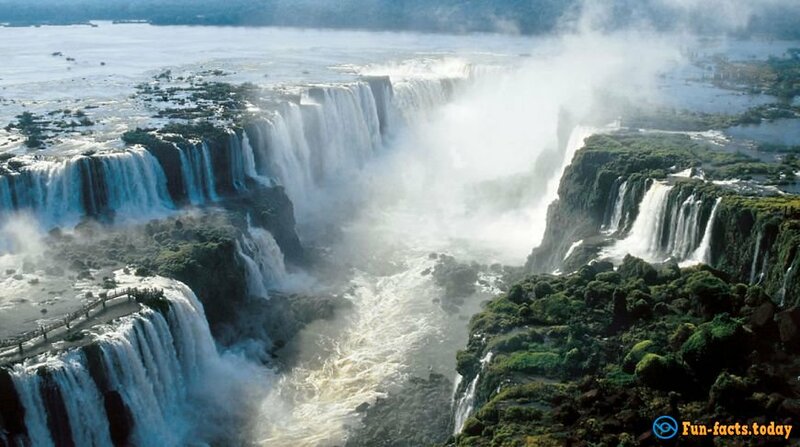 The complex of 270 waterfalls is on the border of Brazil and Argentina and is included in the UNESCO World Heritage List. 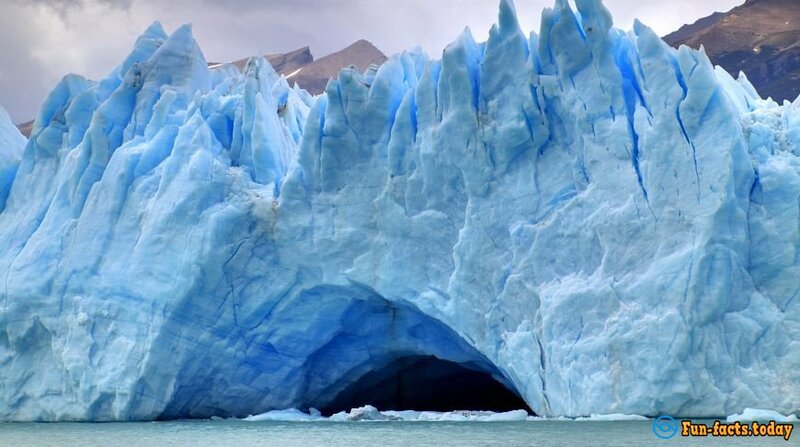 They are the most visited attraction in South America, where every year there are about 2 million visitors.